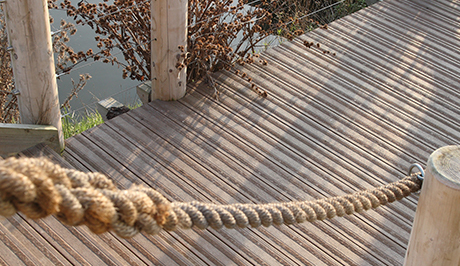 Millboard LastaGrip composite decking offers the highest anti-slip rating without the rough feel of other gritted strip boards available on the market. 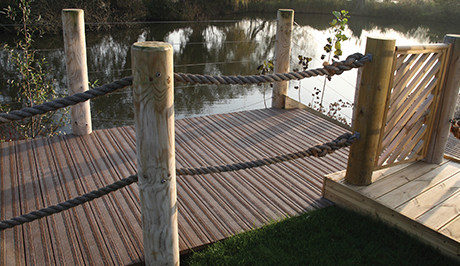 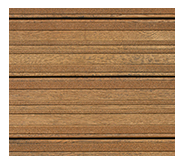 Available in two variations for more flexibility, LastaGrip composite decking from Smart Decking Supplies has integral strips moulded into its surface, giving you the highest resistance against slip. 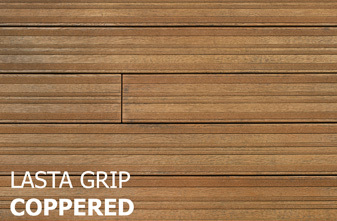 LastaGrip is therefore Ideal for use when extra slip-resistance is required. 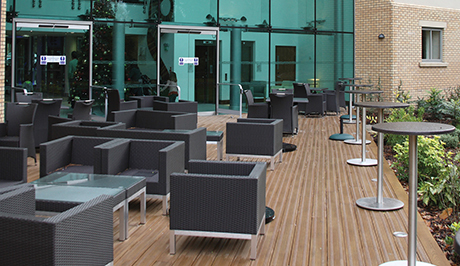 What's more, the lastane surface helps stop footfall and furniture movement noise, making these decking boards the ideal choice for public places and leisure applications. 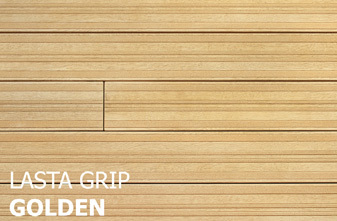 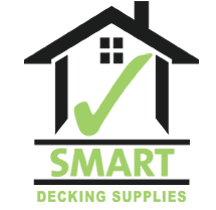 Learn more about LastaGrip by reading the Product specification download.